The Phanatic Reading Program encourages kids to read every night with a goal of at least 15-30 minutes of reading. The goal is to create a love for learning in children and build a foundation that they will need for the rest of their lives. 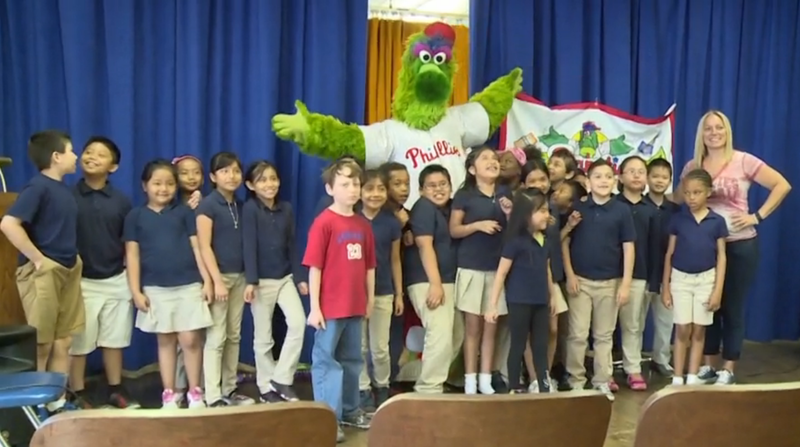 The Phanatic visits 25+ schools a year to congratulate them on their reading and encourage them to continue.